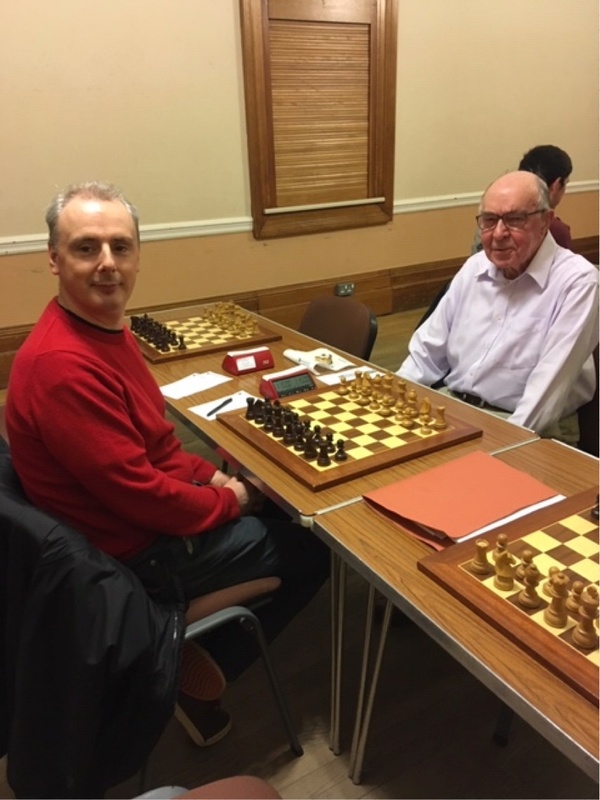 Our club meets on Thursdays at 19:15 throughout the chess season. The season starts late September and continues until late April, with a break for Christmas and New Year. Competitive play normally starts at 19:30. The room is open from 19:15 to 22:15 to allow for the setting up and putting away of the chess boards and pieces. We meet at Wellington Church Hall, 77 Southpark Avenue, Glasgow G12 8LE. Wellington Church is easily identified as a Greek-style building located on the corner of University Avenue, in the west end of Glasgow. The entrance is on the left side of the building, in Southpark Avenue. Most of our meetings are in the library (the first room on the left inside the entrance). Larger events are sometimes held in the adjacent main hall. Our subscriptions cover just our costs, including room hire, equipment purchase, and team competition fees. Entry to the Polytechnic Championship is included in the subscription. We do not charge a weekly entrance fee. Our playing room is readily accessible for wheelchair users.